The awards saw Executive Head Chef Robert Bates, who joined The Belfry in December 2013, fight off three other top chefs from across the UK to win the prestigious ‘Hotel Chef of the Year’ category. He was recognised for his key achievements during his time at The Belfry, which include his revolutionary culture change meaning team retention and morale is at its highest, and achieving a 5-star food hygiene rating which is no easy task in such a large and busy operation and is down to empowerment and coaching of the team. 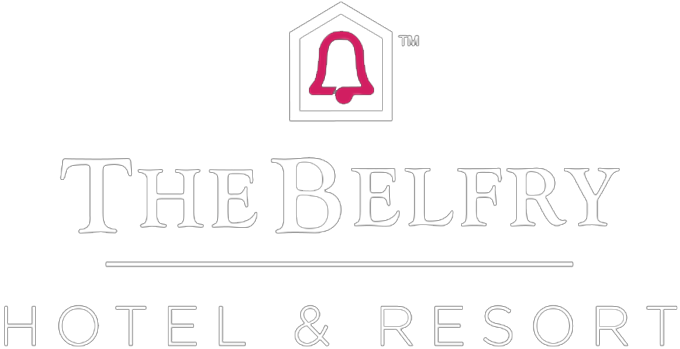 The achievements are a testimony to Robert Bates’ leadership which is reflected in the first-class culinary experience each and every guest receives when visiting The Belfry.